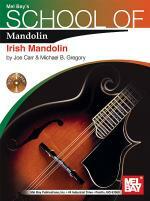 Irish Mandolin Playing Book/CD Set. 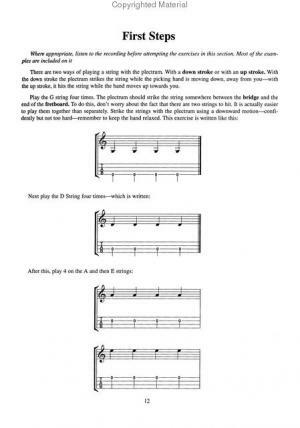 (A Complete Guide). By Philip John Berthoud. 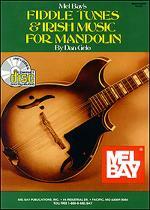 For Mandolin. Methods. Celtic/Irish. 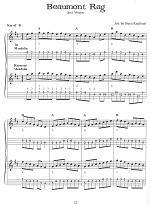 Beginning-Intermediate. Book/CD Set. 128 pages. 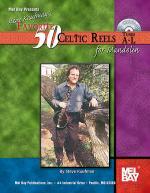 Published by Mel Bay Publications, Inc (MB.99777BCD). 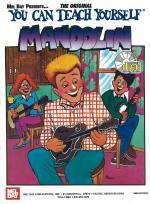 ISBN 9780786670727. Celtic/Irish. 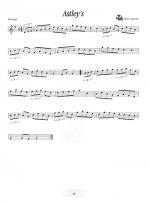 8.75x11.75 inches. 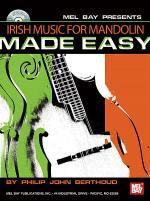 This is an invaluable resource for anyone interested in Irish mandolin playing. As well as being a complete guide for the absolute beginner, this book also contains a mine of information, useful tips and ideas for the experienced player. 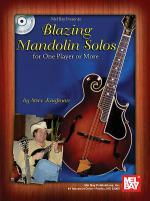 The book takes the reader from the basics of the mandolin right through to more advanced topics such as creating variations, emphasis, improvisation, playing with other musicians, practicing effectively and much more. 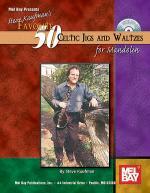 All the tunes and key exercises in the book are included on the accompanying 63 track CD. 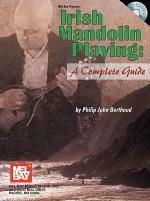 There is no need to read conventional music notation as all the music is written in easy-to-read mandolin tablature. 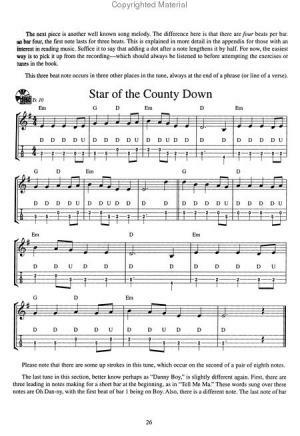 However, for those interested in learning about music notation there is a handy section on this subject tailored specifically to the mandolinist as well as a chapter on modes.